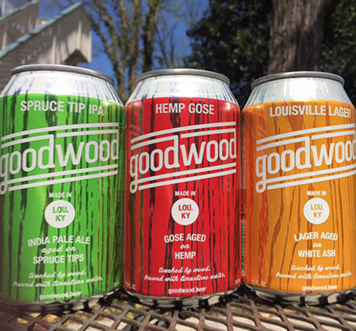 Goodwood Beer is a fun, bright and vibrant brewery owned and operated out of Louisville, KY. Renowned for their quality and consistency, they produce a great range of ales and beers to satisfy even the most refined beer palettes. 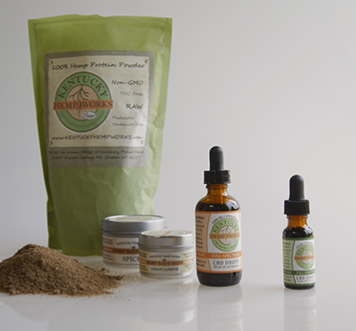 And their aromatic Hemp Gose is delicious!